There are many reasons a child or young person may be unable to live with their birth family, whether it’s for a short period of time or for most of their childhood. Whatever the reason, it is recognised that living in a home environment with a family who can give children and young people security, consistency and nurturing care is best. It’s best for the children and young people and for the community as a whole. 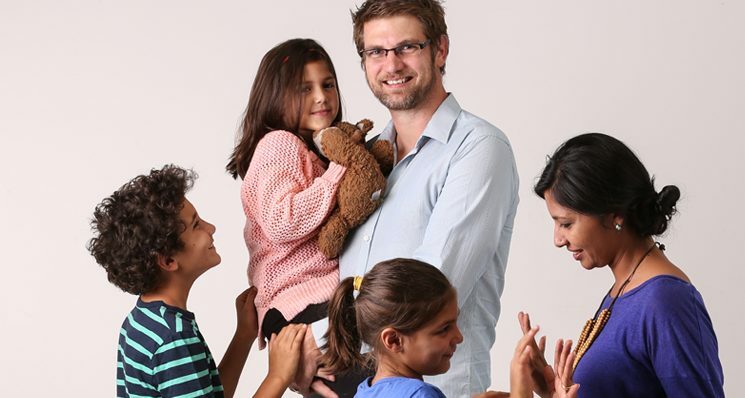 AnglicareSA is always seeking new foster-care families to help meet the growing community need. The number of children coming into care nationally has doubled in the past 10 years. Seven children out of every 1000 Australian children live in out-of-home care. Of these children and young people, about half live with foster families. The increase in demand, coupled with the impending retirement of many existing foster families, means that help is always needed to provide a safe home and nurturing environment for these children and young people. 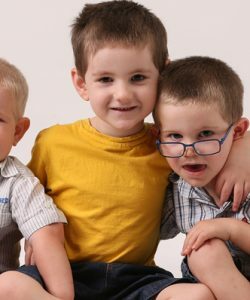 There is a range of care types available to foster-care families. They can provide long-term care and short-term care. They can provide emergency care or weekend respite for other carers. Foster families also provide therapeutic care for children with complex needs. Foster families help children and young people grow in a family environment and they make a positive difference to these lives each and every day. All AnglicareSA foster carers are allocated a dedicated support worker who stays in contact with regular phone calls, home visits and who attends meetings with the foster carers and Families SA. Our foster care support workers support foster carers in their interactions with Families SA and help ensure foster carers are meeting the State Government’s Standards of Alternative Care in South Australia. Foster families come from all kinds of backgrounds and family types – single people, families, gay and straight couples, people who work part-time or full-time, people who study, retirees – it doesn’t matter. What does matter is that foster families can provide a safe and nurturing environment for a child or young person who is under the Guardianship of the Minister for Education and Child Development. Foster families work in partnership with a team of professionals who support children and young people. The AnglicareSA foster care team runs community information sessions every month. Potential carers will receive an information pack. 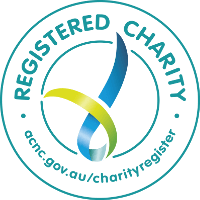 Individuals and families who wish to proceed then submit a registration of interest and an AnglicareSA Assessment Worker will get in touch to start the process. AnglicareSA is required to use the Department of Education and Child Development (DECD) assessment and training process for all foster fare applications. The process to become a foster-care family will includes screening checks, in-home assessment interviews and completion of a training course. Supporting young people to be the best they can be through strong relationships, a love of learning, finding the right career, and being connected with their community.